Enter the Meganoid space ship, and collect various items as you try to escape security drones, in this brand new challenging platformer by Orange Pixel. Randomly generated levels will let you enjoy the game each time you start a stage. Explore the ship and upgrade your character with powerful items that will help you reach the exit and survive the obstacles. 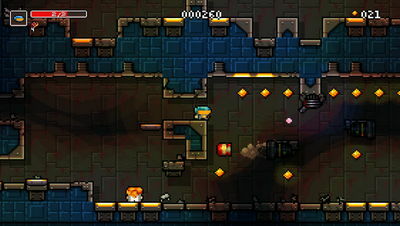 - Loads of collectible items like a jetpack, anti-gravity-boots, etc. 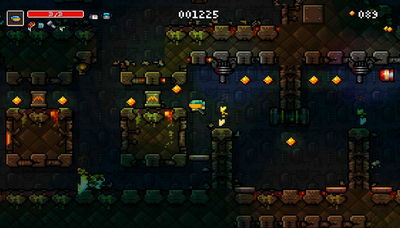 - Hidden bonus area’s to find and unlock (containing short-cuts or very rare and powerful items).